Let’s celebrate! Today is the 2-year Blogiversary of Sarah Bakes Gluten Free Treats! Has it really been 2 years since my very first post? Crazy to think about. I had this small dream of starting a gluten free baking blog, a place where I could share my favorite recipes. Little did I know the enormous blessing this blog would be for not only me, but for my family as well! I have to first thank all of you. My loyal readers and friends. I’ve gone from 2,000 likes on facebook last year, to over 7,000! I’m also quickly getting close to 1,000 followers on instagram. I love sharing and posting new recipes for all of you! So many of you have encouraged me and challenged me. You’re the reason I’m in my kitchen every week, creating new recipes from scratch! I’m most certainly feeling the love. It’s time to share with you some of the blog’s highlights from this year. Your comments…all of your heartfelt emails and comments are deeply cherished. The recipes…I think some of your favorite recipes from this past year might be some of mine too. From winning recipe contests, to working with amazing companies, to being featured in a published magazine. 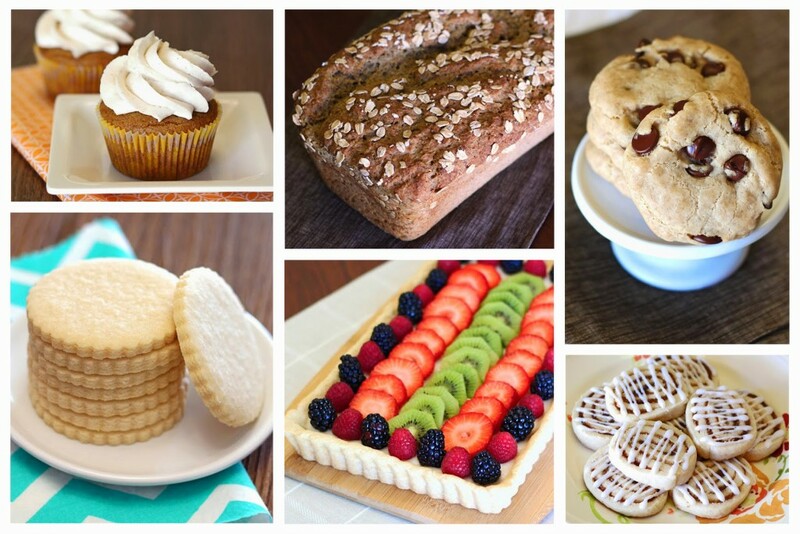 I’d say this has been a pretty fantastic year for Sarah Bakes Gluten Free Treats! My favorite recipe of the year! 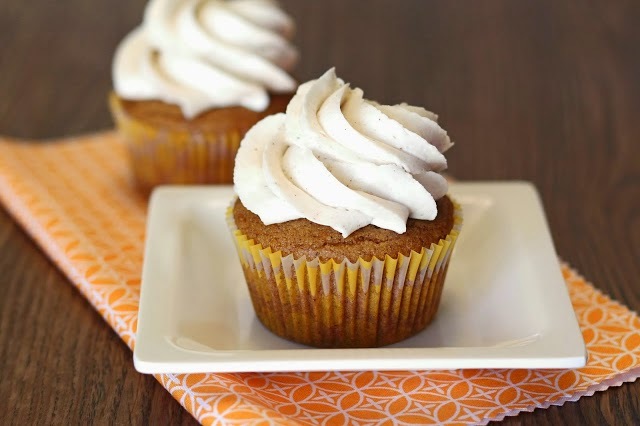 This cupcake is unbelievably moist and that cinnamon buttercream..just stop it. Everyone I made these for couldn’t stop raving about them. They’re real good. Trust me. I did it! I finally (after so, so many attempts) created the perfect gluten, dairy and egg free sugar cookie. Soft on the inside, crispy on the edges. They roll perfectly and hold their shape without falling apart. Stunning. So proud of this accomplishment. Don’t you want to just slice into that beautiful loaf of bread? Hearty bread is my favorite kind of bread. 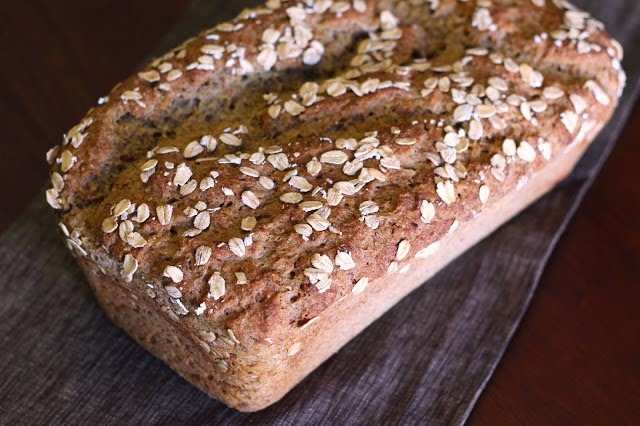 This everyday bread can be eaten with every meal. It’s just longing to be a staple in your house too. 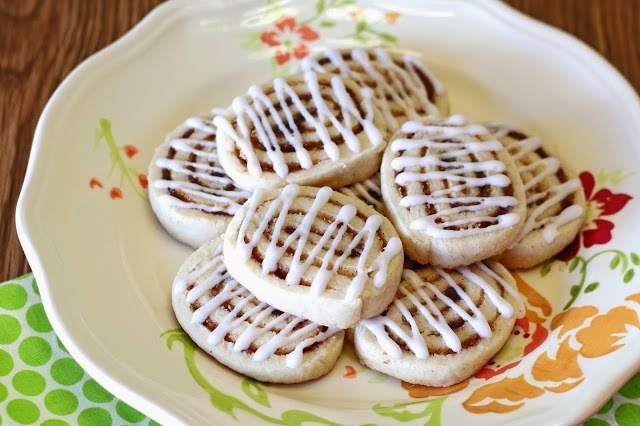 That sugar cookie recipe helped me develop these award-winning cinnamon roll cookies. Yes, this irresistible recipe won the dessert category in the So Delicious Dairy Free 3-Course Recipe Contest! Such a blessing for this blogger. Highlight of the year! 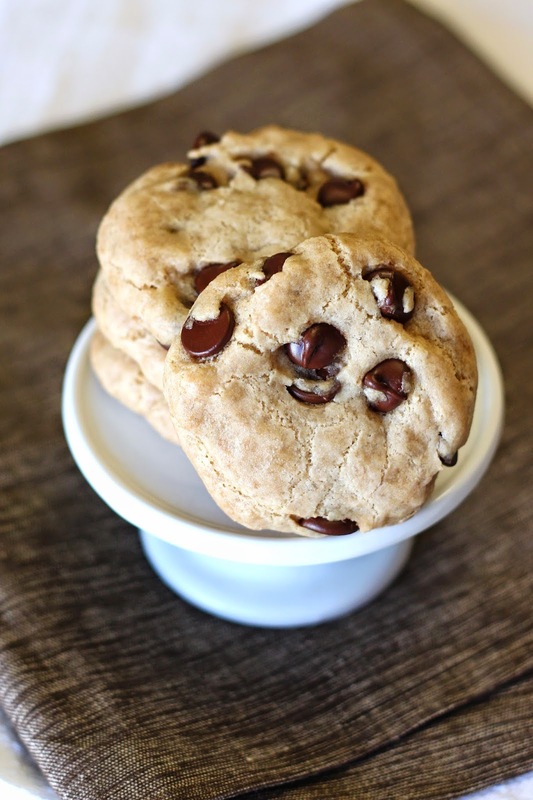 The perfect gluten free vegan chocolate chip cookie. It does exist! Another recipe I was determined to get just right. I’m extremely picky about my chocolate chip cookies. They need to be chewy, gooey, crispy, chocolatey. All things that describe these gluten free treats. Another proud moment. 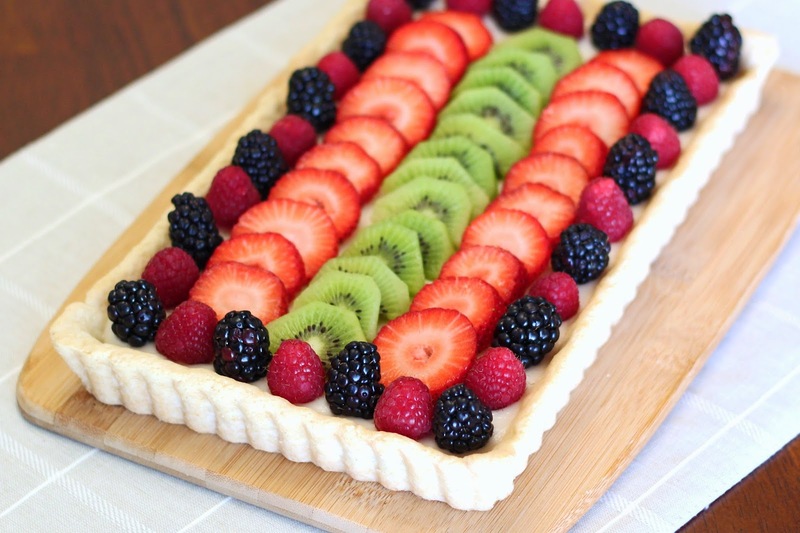 I’m always up for a baking challenge and I recently took on the fresh fruit tart. The result was a flaky crust, vanilla cream and a collection of my favorite fresh fruit. I’d say it was a success! Hello there, adorable gluten free cupcake towel! 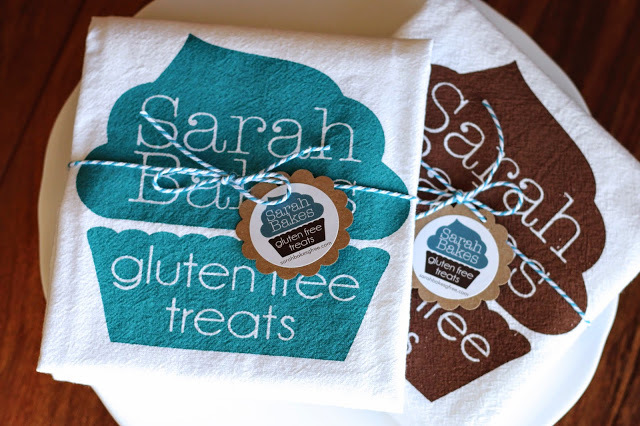 This past year, I made hand screen-printed flour sack towels…with my Sarah Bakes logo! It was a task to take on, but I really do love how they came out. If you haven’t already, please check out my kitchen towels on my etsy shop. To celebrate my 2 year blogiversary, I’m giving away 3 towels! Each winner can choose either the turquoise or brown. It’s the perfect compliment to any gluten free kitchen. Enter the giveaway in the Rafflecopter widget below and tell me “what is your favorite Sarah Bakes recipe from this past year?” in your comment. You can receive extra entries by sharing this giveaway on instagram, tweeting about the giveaway or by following Sarah Bakes Gluten Free Treats on facebook. This giveaway ends on Thursday, June 5. Winners will be notified on Friday and they will have 48 hours to claim their prize, before another winner is chosen. Thanks, friends, for baking with me and for another great year! I love your flour blend. Once I found it, I stopped buying premade and now only use yours. I think it is the best!! Congrats on 2 years, Sarah! You're an awesome blogger and recipes creator! The towels are adorable. 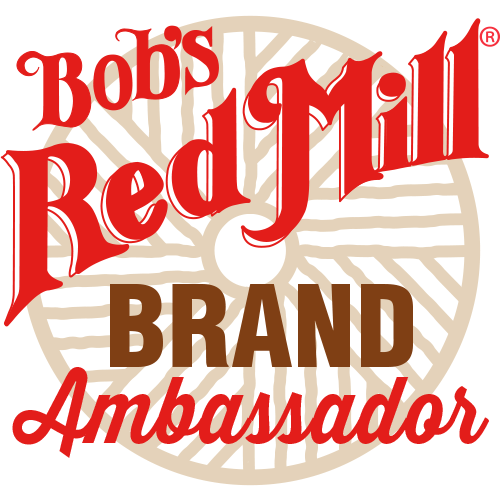 🙂 So happy to have you in our gluten-free community, in general, and, especially, as a contributor to AllGlutenFreeDesserts.com! Congratulations Sarah! We love what you have done for our baking with your great recipes! We have to use your lighter flour blend because my son's wheat allergy really includes most grains except rice and GF oats. But the light blend has worked great for me in everything! Thanks so much for all you do. We love the vegan chocolate chip cookies and bars! 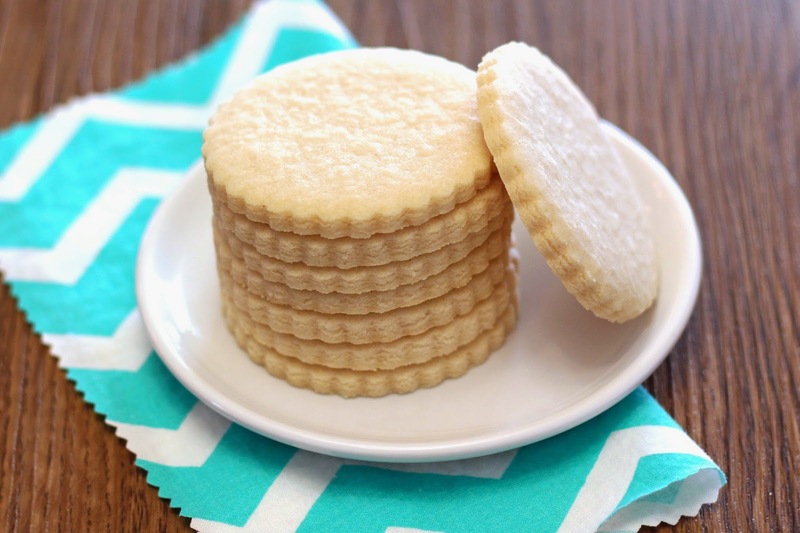 Every time my kids need to take food to school your cookie recipe is my go to!